Renowned sports brands Reigning Champ and Spalding have joined forces to take children’s health and fitness to the next level. Canadian active wear brand Reigning Champ launched its “One for One” program. The initiative encourages youth to live a more active and healthy lifestyle. With the help of legendary sporting goods company Spalding, the dynamic duo designed a black, limited edition basketball for the cause. The design includes “One for One – Reigning Champ” lettering and comes with a custom Reigning Champ logo mesh bag. 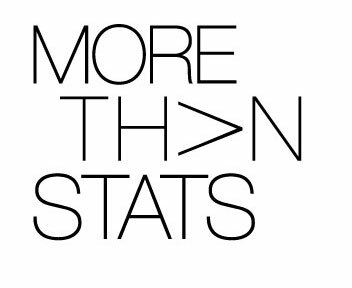 Most importantly, both companies will donate one basketball to a community sports program in North America for each purchase. 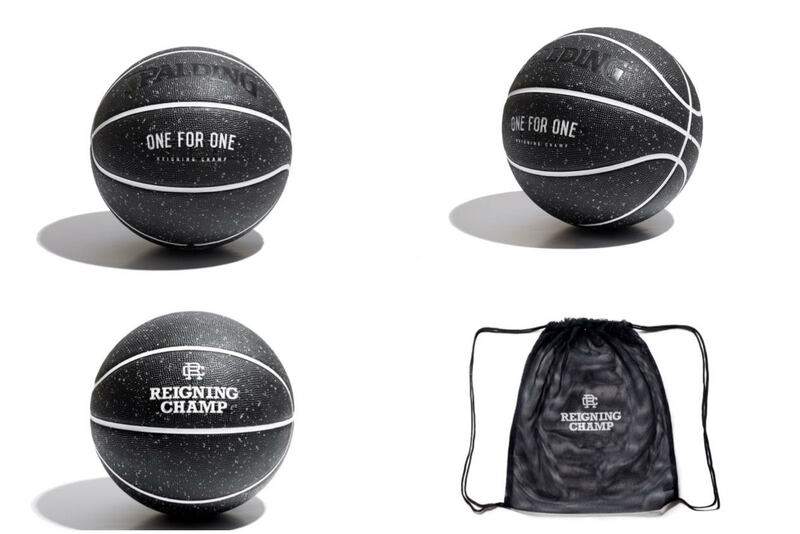 The limited edition basketball is ready for purchase ($35 CAD) at Reigning Champ Vancouver or shop.reigningchamp.com. What a clever way to give back to America’s youth and earn profit for a worthy cause.